Workshop equipment specialists, Equipco has added Wabco Wurth truck, trailer, bus and LCV diagnostics to its ever growing product portfolio. 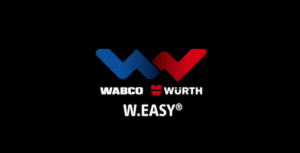 Wabco Wurth W.Easy is the world’s first multi-brand diagnostic system for commercial vehicles with integrated Wabco system diagnostics. W.Easy is the world’s first system to integrate the Wabco system diagnostics into a single, comprehensive solution and allows efficient diagnostics on commercial vehicles of different brands. 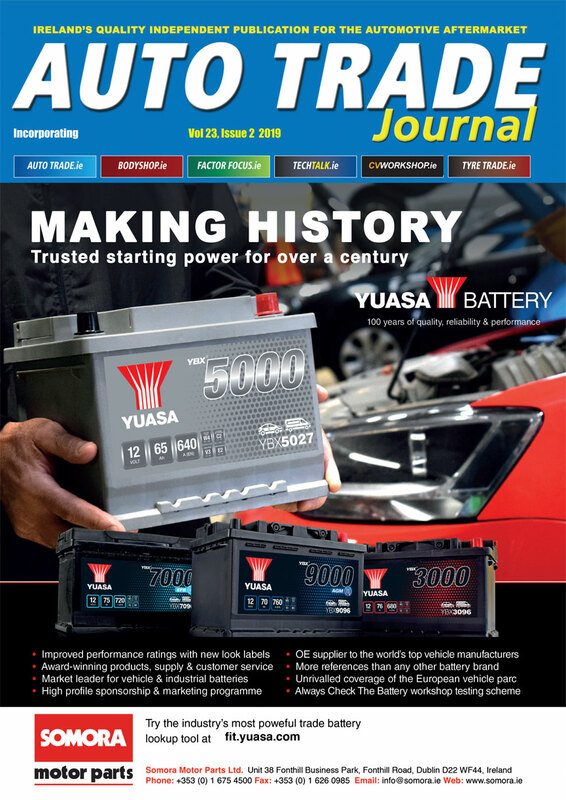 Electronically controlled technology in commercial vehicles is a mega-trend. Commercial vehicle workshops can benefit from this development with selective investments in diagnostic systems and make diagnostics the motor that drives their business.